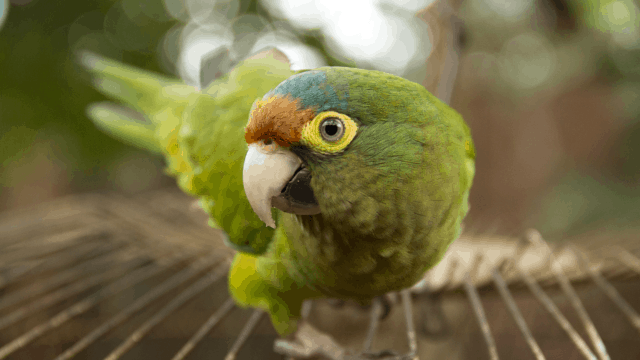 The thousands of species of birds around the world, like this colorful parrot in Nicaragua, show God’s creativity. 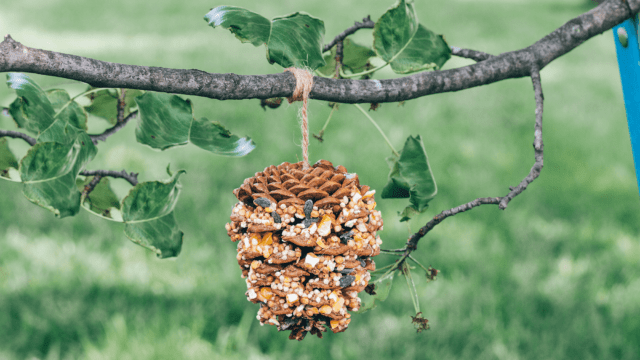 You can make a pinecone birdfeeder to hang in your yard, then watch to see how many different types of visiting birds you can count! Find a pinecone with wide spaces between rows of “scales.” If you don’t have trees in your yard, go on a hike or visit a nearby park. Some craft stores also sell pinecones. Tie the string to the top part of the pinecone, leaving a long tail. Using a dull knife or craft stick, spread peanut butter between each row of pinecone scales. Pour the birdseed into the bowl. Roll the pinecone in the bowl until the peanut butter is covered in seeds. 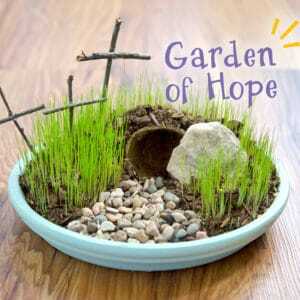 Tie your birdfeeder to a tree branch or other object that birds can access.